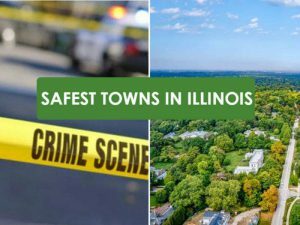 WESTERN SPRINGS, IL — Western Springs ranked number one in a new study of the safest cities in Illinois from the National Council for Home Safety and Security. Western Springs ranked No. 1 out of 206 cities on the list, followed by Channahon and Campton Hills.